When a homeowner decides to sell their house, they obviously want the best possible price with the least amount of hassles. However, for the vast majority of sellers, the most important result is to actually get the home sold. In order to accomplish all three goals, a seller should realize the importance of using a real estate professional. We realize that technology has changed the purchaser’s behavior during the home buying process. 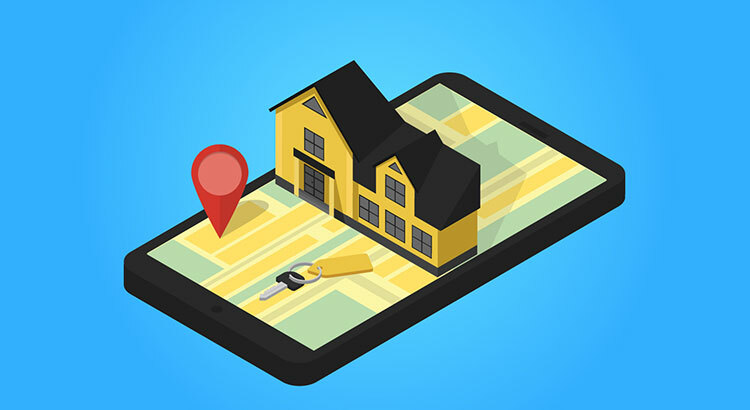 For the past three years, 92% of all buyers have used the internet in their home search according to the National Association of Realtors’ most recent Profile of Home Buyers & Sellers. However, the report also revealed that 95% percent of buyers that used the internet when searching for a home purchased their home through either a real estate agent/broker or from a builder or builder’s agent. Only 2% purchased their home directly from a seller whom the buyer didn’t know. Buyers search for a home online, but then depend on an agent to find the actual home they will buy (53%), to negotiate the terms of the sale & price (48%), or to help understand the process (60%). The plethora of information now available has resulted in an increase in the percentage of buyers that reach out to real estate professionals to “connect the dots.” This is obvious, as the percentage of overall buyers who used an agent to buy their home has steadily increased from 69% in 2001.